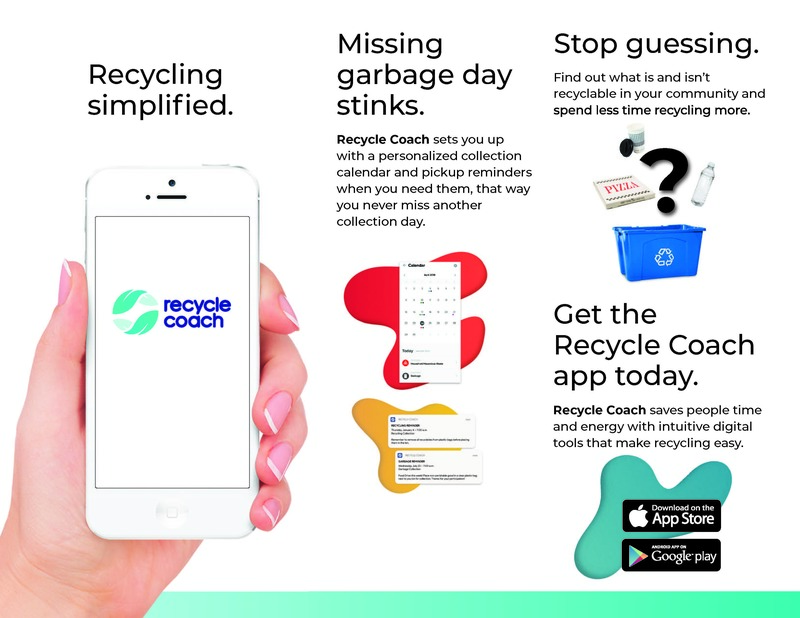 The Borough of Avalon is providing all residents, property owners, and visitors with a new phone and website app that includes information about all solid waste, recycling, and other trash collection and disposable initiatives in the Borough. Avalon has partnered with the “Recycle Coach”, provided free of charge to the Borough via an agreement with the Cape May County Municipal Utilities Authority. 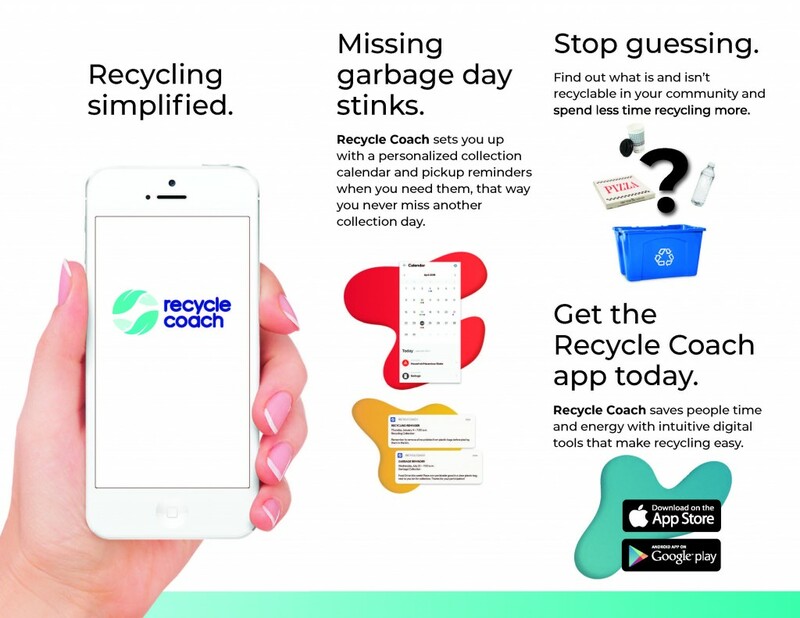 “This app is very beneficial for communication regarding waste disposal initiatives in the Borough of Avalon”, said Avalon Department of Public Works Director Bill Macomber. “The app is custom-tailored to the collection schedules, practices, and policies in Avalon. It affords our community with easy access to any questions the public may have regarding the proper disposal of solid waste”. The app has the ability to set up a custom schedule for customers so they never miss a collection day. It can send alerts for pickup reminders when you need them and issue alerts whenever a schedule needs to change due to a storm event. It also includes easy to understand information about what is accepted as recycling, and what is not; information regarding electronics and brush collection; and information about regularly scheduled events, including bulk trash collection and the Borough’s annual community paper shredding day. The app is free for the public and is available through the Apple app store and for Androids on Google Play. The app also interacts with Amazon’s popular “Alexa” product. The Avalon Department of Public Works reminds the public that the Borough offers a free courtesy trash and recycling depot at the Public Works Yard’s 15th Street entrance, off Dune Drive. The facility is open every day throughout the year except Thanksgiving Day and Christmas Day between the hours of 7:00am and 3:00pm. Avalon will hold its annual Community Paper Shredding Day on Saturday, May 11th, starting at 9:00am, also at the Public Works Yard. The Borough currently has a five-year contract for solid waste, recycling, and brush collection with EarthTech; that contract has been assumed by Gold Medal which is re-branded with new management and staff and will begin operations in Avalon in the coming weeks. For more information about the Recycle Coach and solid waste collection initiatives in Avalon, please visit the “Public Works” page at www.avalonboro.net.